Baseball Equipment online shop "Swallow Sports staff Blog": Limited hardball glove using the premium Kip Leather is released from Zeems !! Limited hardball glove using the premium Kip Leather is released from Zeems !! Limited hardball glove arrived from Zeems !! This glove is a model that employs a rare Kip leather. we want you to come and experience the care a sense of when the fit. because it is already put typed !! 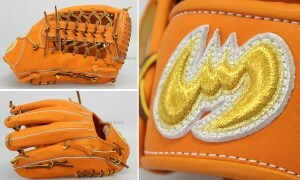 ☆ Zeems already put typed hardball glove feature !! 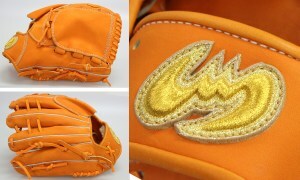 ☆ Zeems pro hardball glove feature !! ☆ Zeems already put typed rubberball glove feature ! !